Our university has a long-standing history of conducting cutting-edge research in a wide variety of disciplines. As such, we have continuously strived to become a world-class research institution. Florida Tech engages undergraduate students as well as graduate students in many research projects. The involvement of undergraduate students in research ensures that they will gain in-depth knowledge of real-world problems. Our graduate students, working with faculty members, learn how to define complex problems and seek solutions that will industry and benefit society in general. 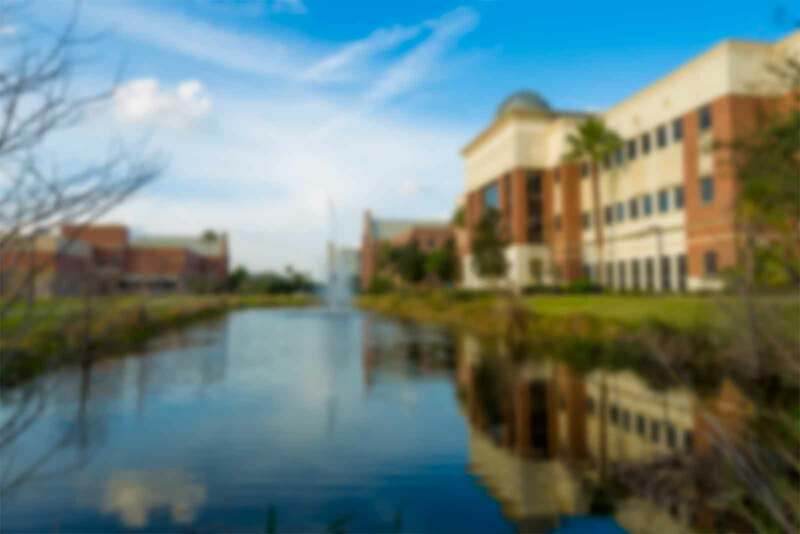 Our level of funded research has steadily risen over the years, and as such has served to establish Florida Tech’s reputation as a world-class university.